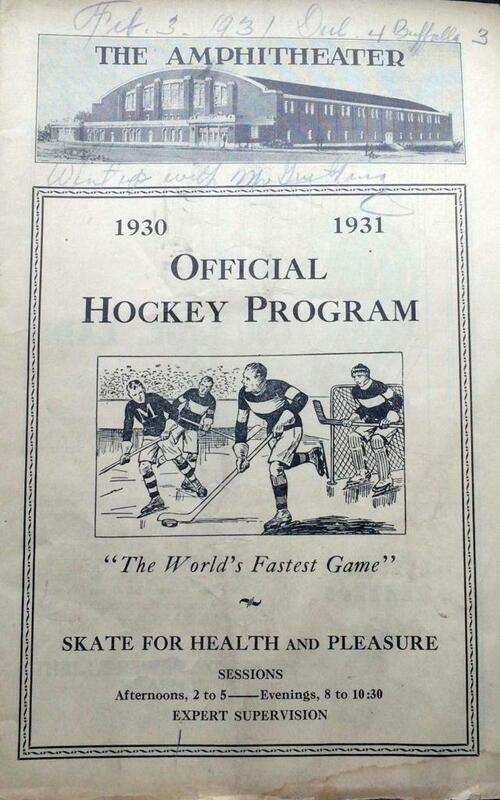 The sport of ice hockey dates back to 1895, when the game pretty much was an adult activity. 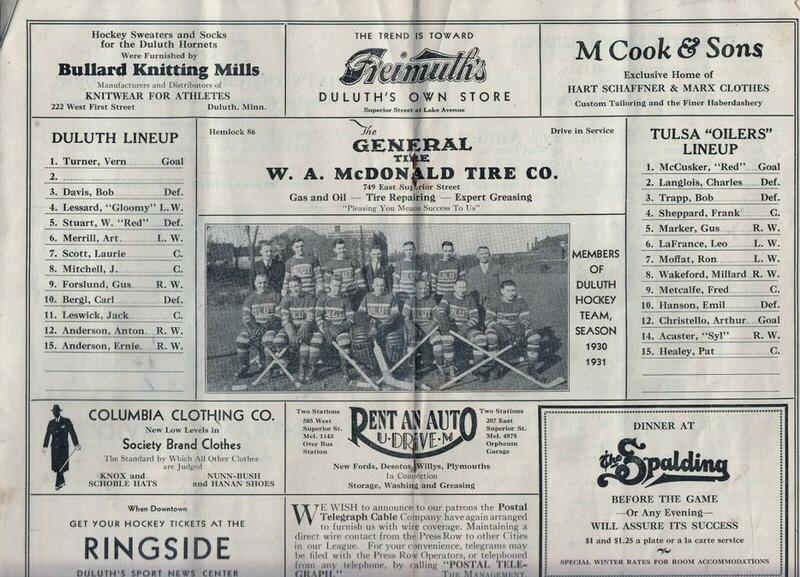 Records indicate that a YMCA team in 1895 and the Zenith Polo Club in 1899 were the first organized teams in Duluth, both playing what was known then as "polo on ice." 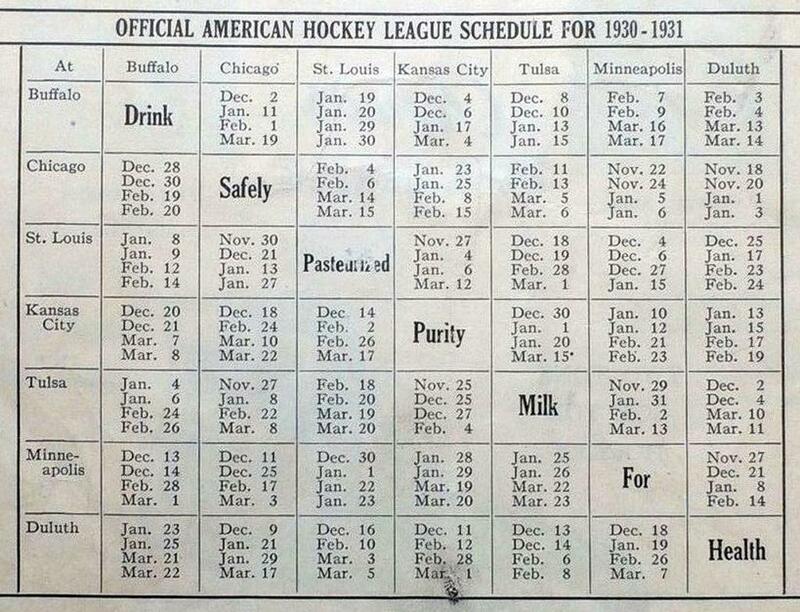 It wasn't until the winter of 1906-1907 that the game was played on a very organized basis. 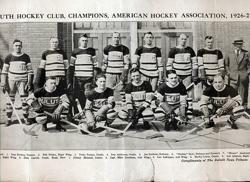 The Northern Kelly Hardware team of Duluth won the U.S. 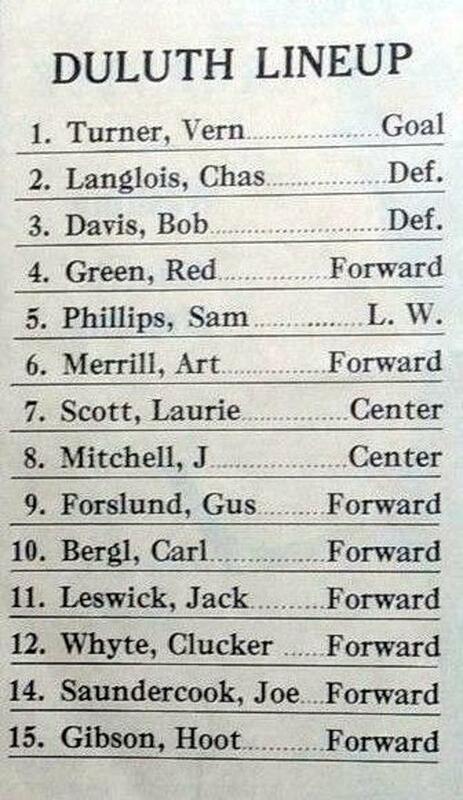 Amateur championship that season with a team composed of Roy Dietz, Ray Fenton, Ed Furni, Charlie Horn, Coddy Winters, Earl and Al Commings, and Charlie Cargill. 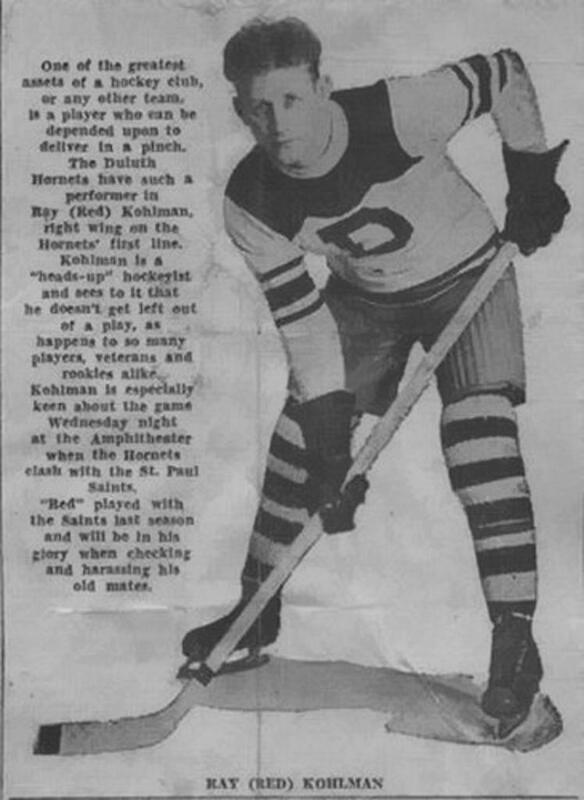 Winters was an outstanding player and when the U.S. Hockey Hall of Fame opened in Eveleth in 1973, he was one of it's enshrinees. 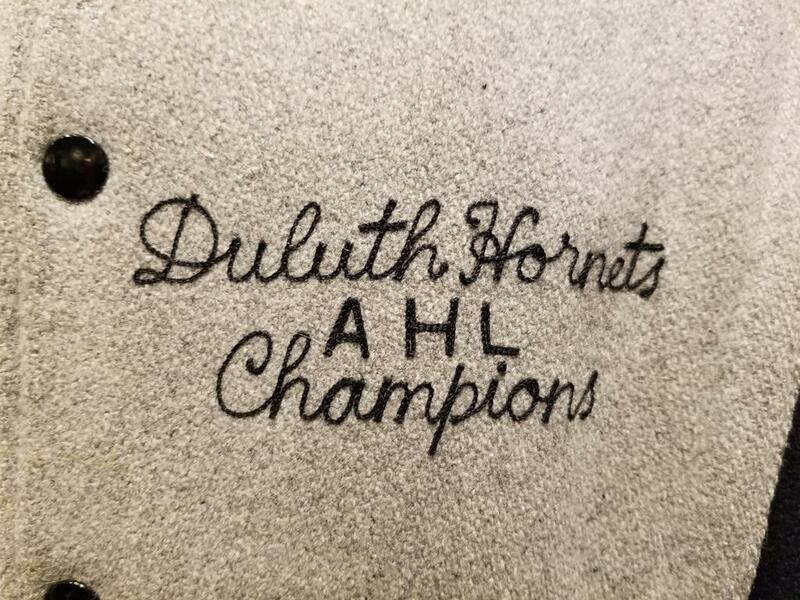 From this time until the Duluth Curling Club was built in 1913, hockey was played primarily at the old curling club at Third Avenue East and Superior Street, as well as outdoors at Lincoln Park, French and Adams rings. 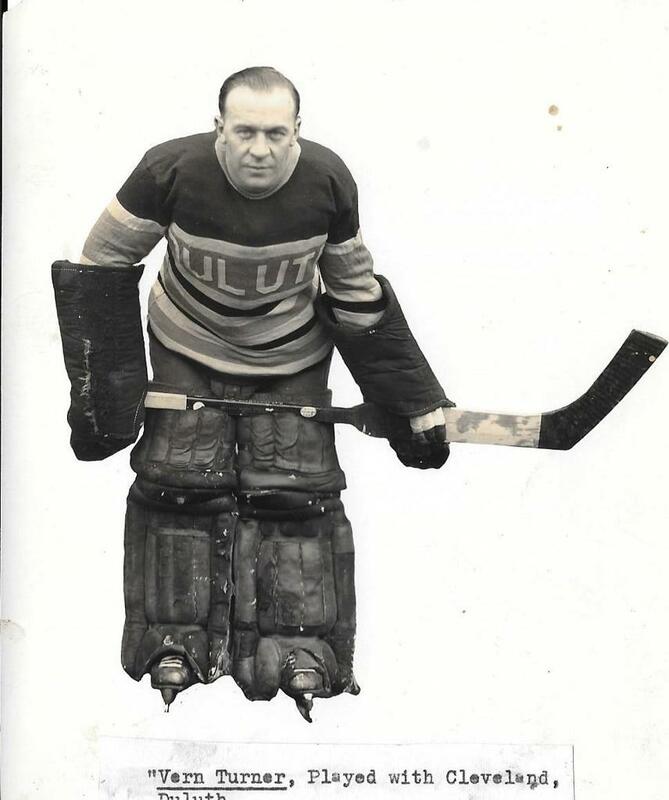 One of the early teams in Duluth, managed by Ed Furni, used to travel to Cleveland and Detroit before there was indoor ice in Duluth, according the Helmer Grenner, who played on those teams and later a noted referee. 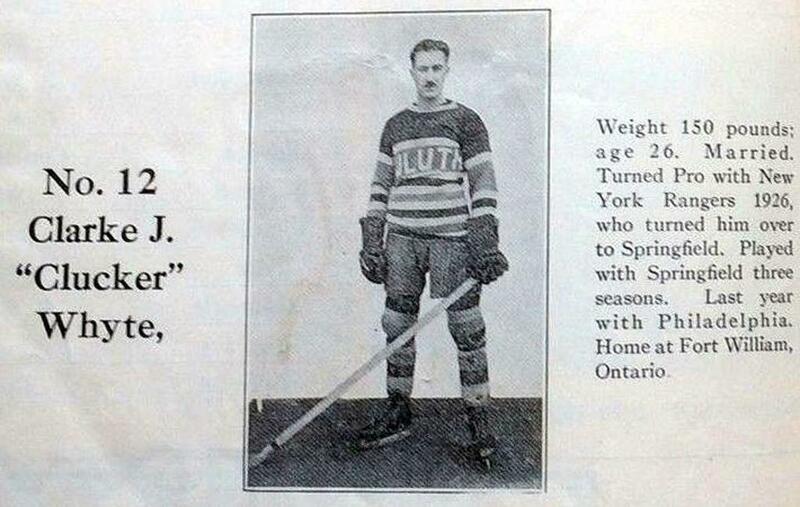 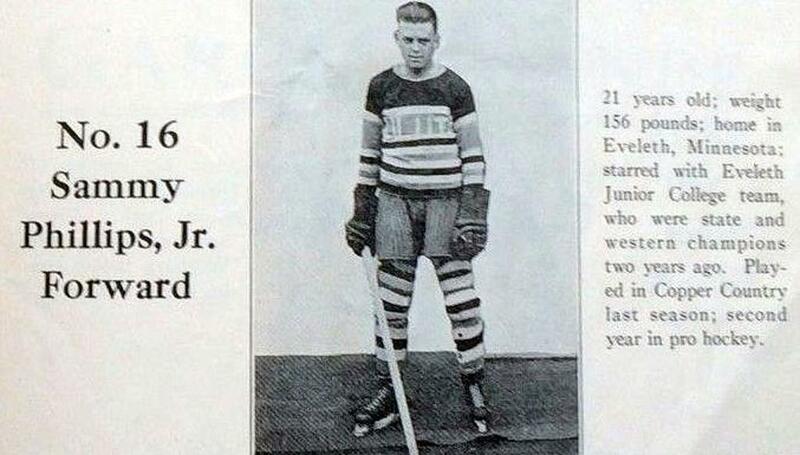 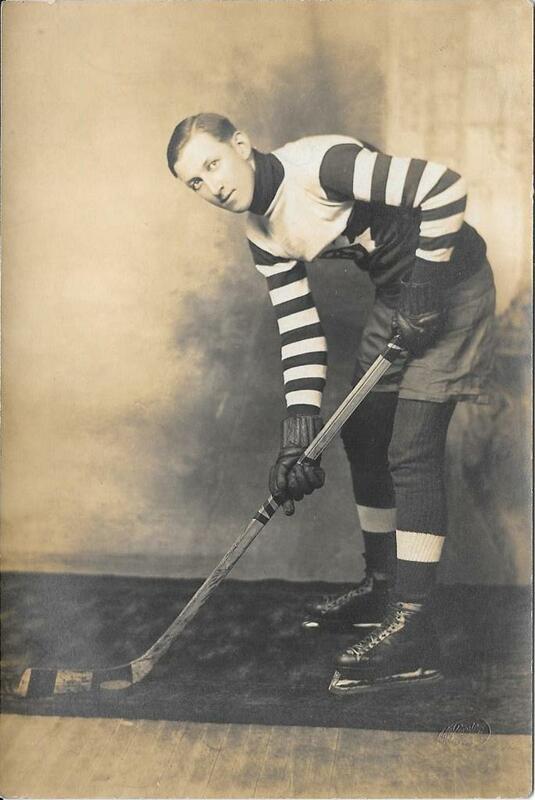 Grenner recalled that "Duluth hockey took an upswing about 1913 with the arrival from Joe Linder who brought in players from the Copper Country in 1914 and formed a strong team called the Duluth Hornets that competed against Michigan's Upper Peninsula teams from Calumet, Portage Lake, Houghton, Hancock, as well as occasional games with clubs from Cleveland, Fort William, Port Arthur, St. Paul, Winnipeg and Sault St. Marie. 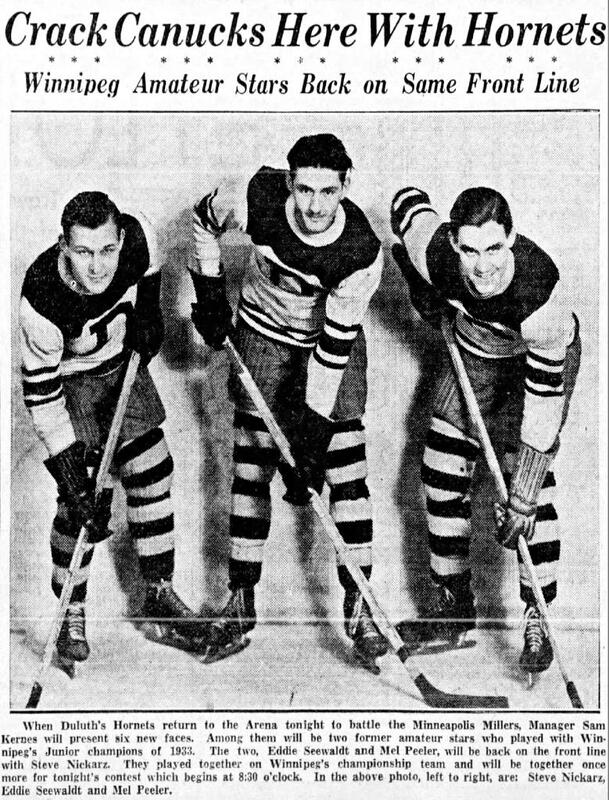 Though they were playing indoors, it was on natural ice and consequently the season didn't begin until December; but it was a good brand of hockey" Grenner recalls. 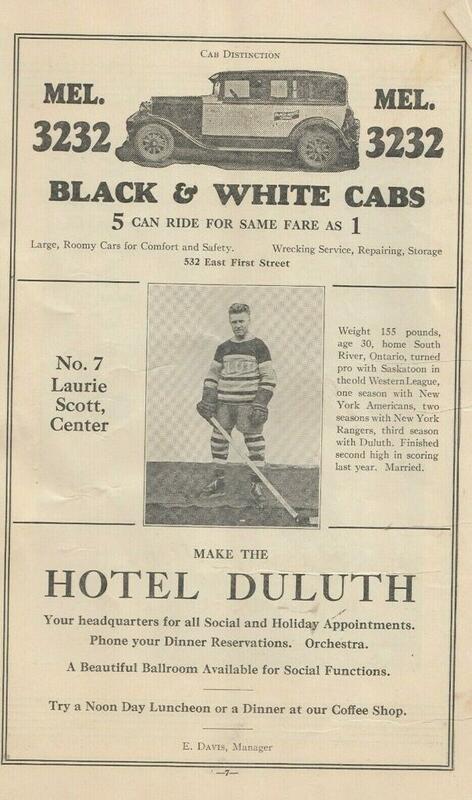 1932-1933: Last Pro hockey for Duluth. 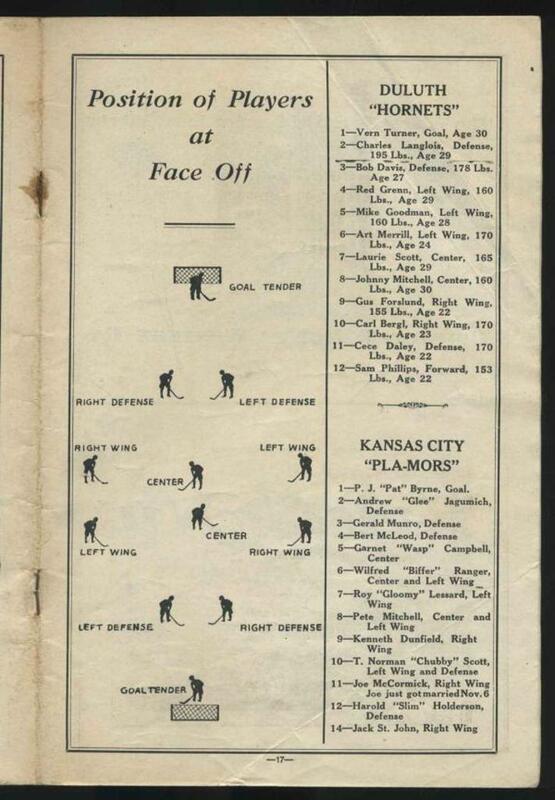 Finished last in first half. 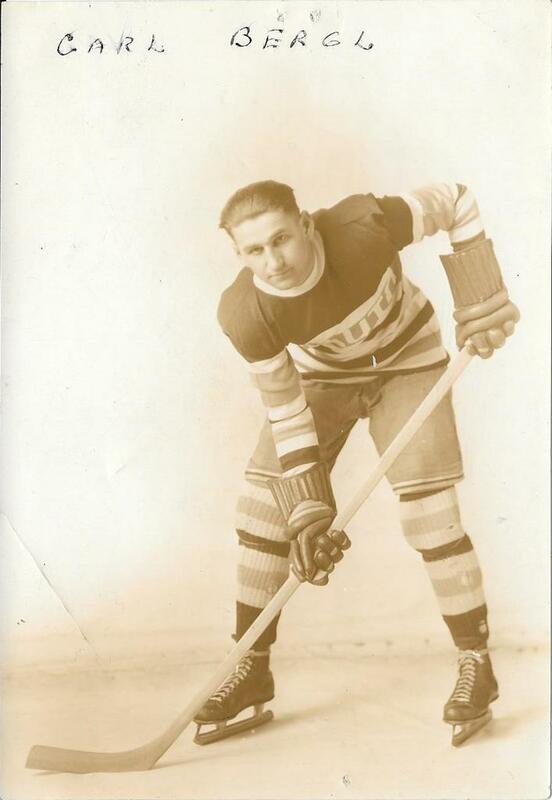 Duluth and St. Paul franchises were moved to Wichita and Tulsa. 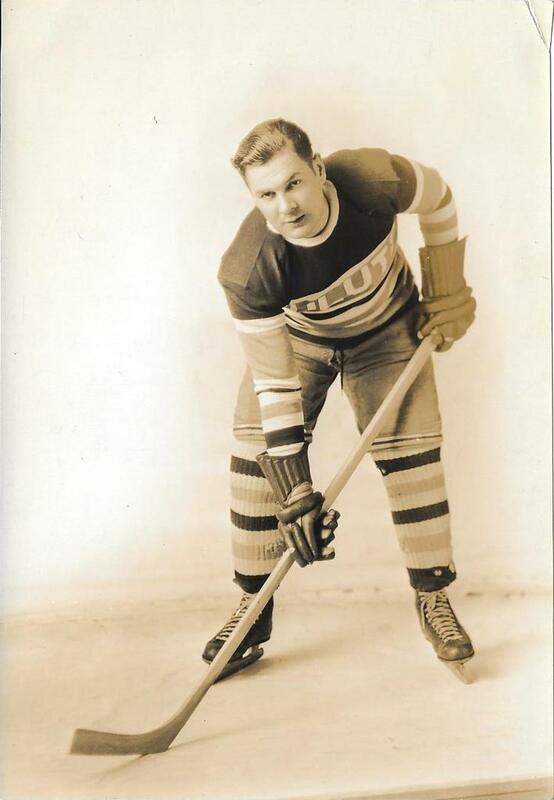 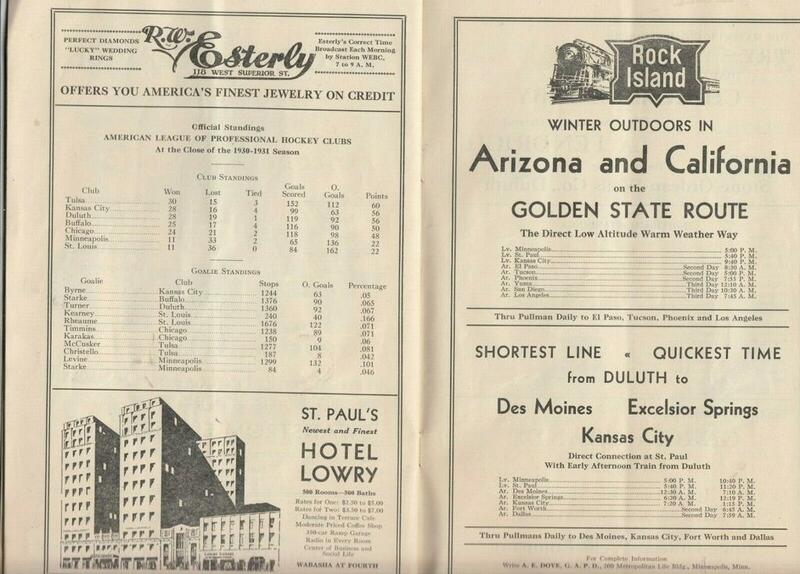 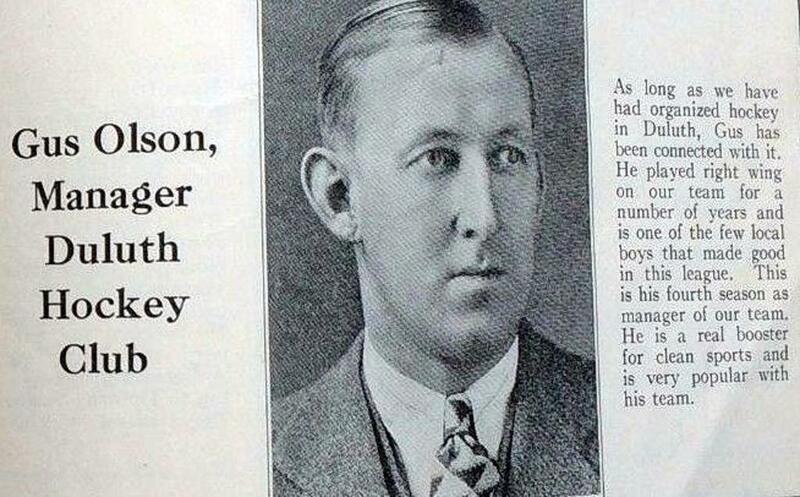 After the Hornets left, Lyle Wright of Minneapolis organized the International Amateur Hockey League in 1936 with the Duluth Zephyrs- under Laurie Scott- being the charter entry. 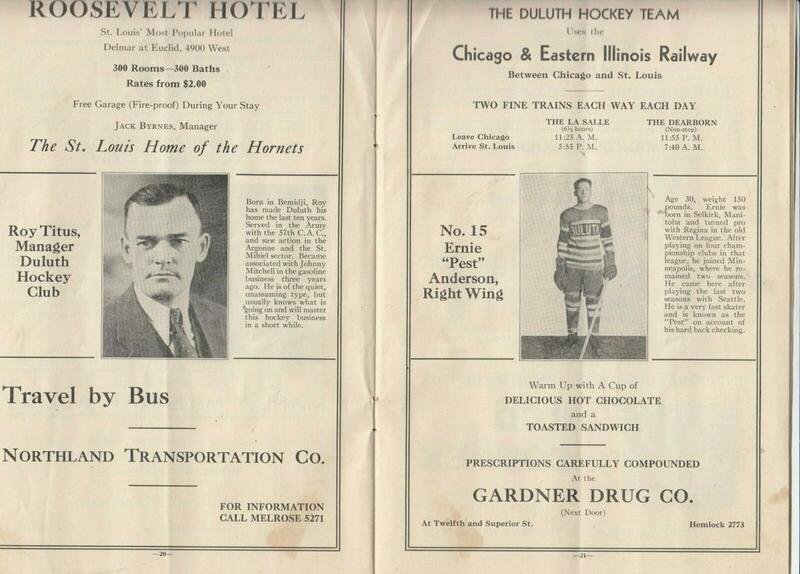 Duluth played in the league with range teams such as Eveleth/Hibbing, Fort William, Port Arthur, Geraldton, and Fort Frances. 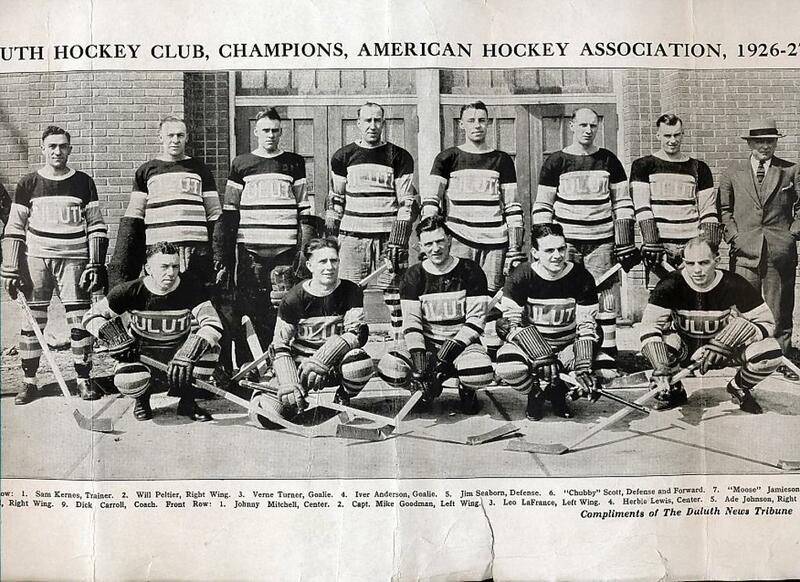 The Zephyrs, as had the Hornets in the first year of the fully pro Central/American Hockey Association in 1927-1928, won the league title that first year. 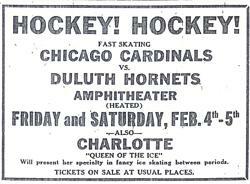 But after the roof on the Duluth Amphitheater collapsed in early 1939, the Zephyrs dropped out of the league. 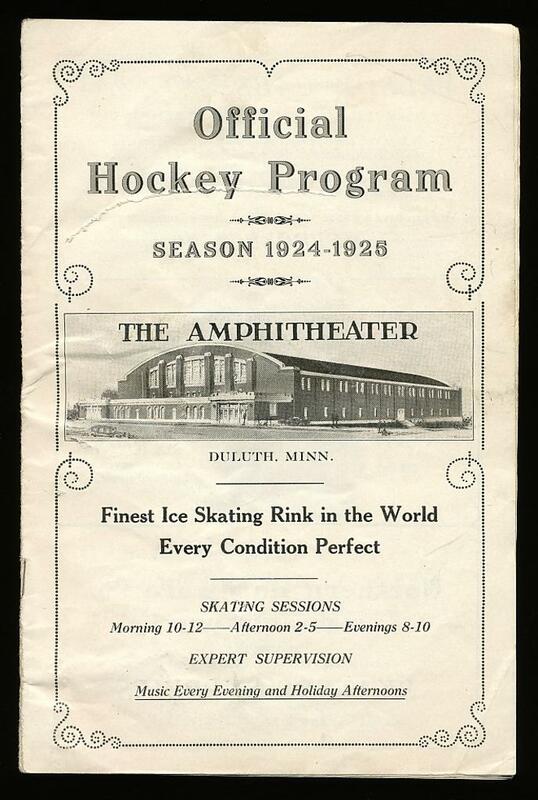 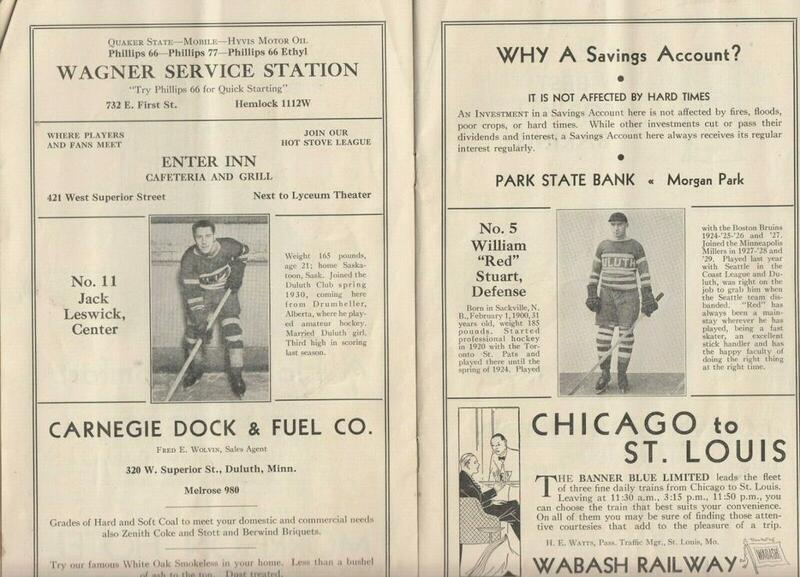 With the collapse of the Amphitheater roof, the fortunes of this level of hockey went by the boards in Duluth. 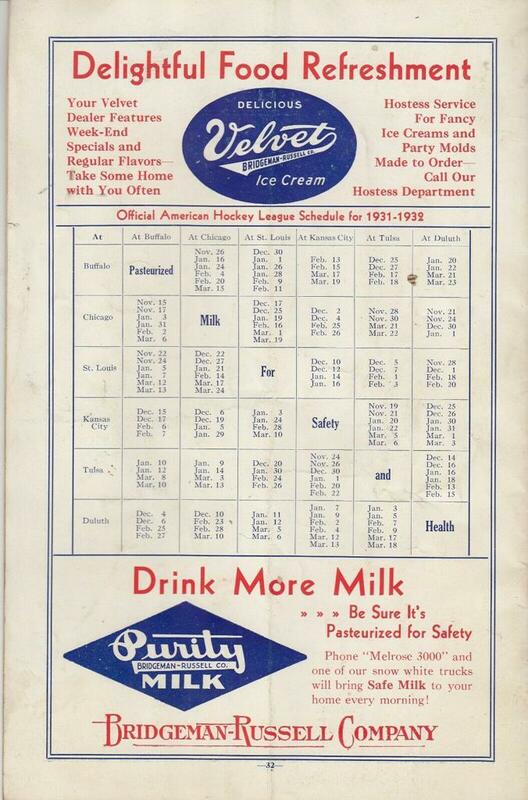 Following WWII a local league started called the (NorAHL)- with the Coolerators from Duluth, and range cities: Eveleth, Hibbing, Virginia, and later Fort Frances. 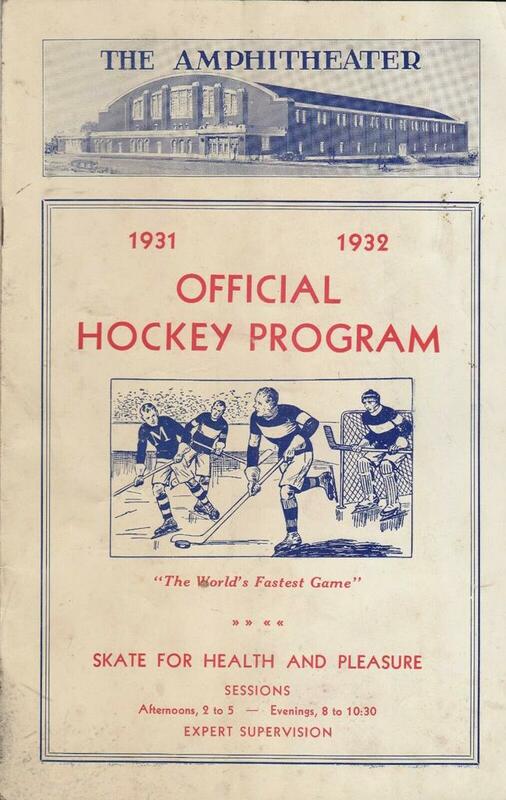 Starting in 1963-1964 Senior Amateur hockey started in the new Arrowhead hockey league. 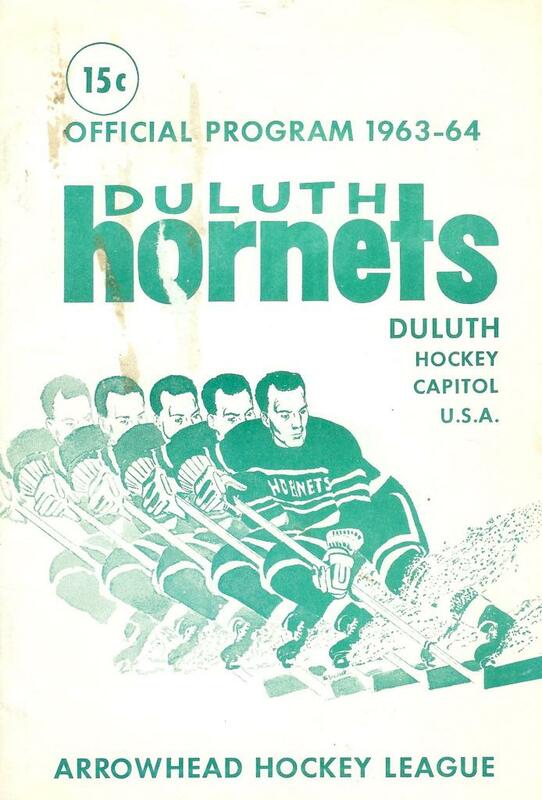 In early September of 1963 a group of Duluth businessman met with Duluth dubbed as the "New Duluth Hornets" organization was formed. 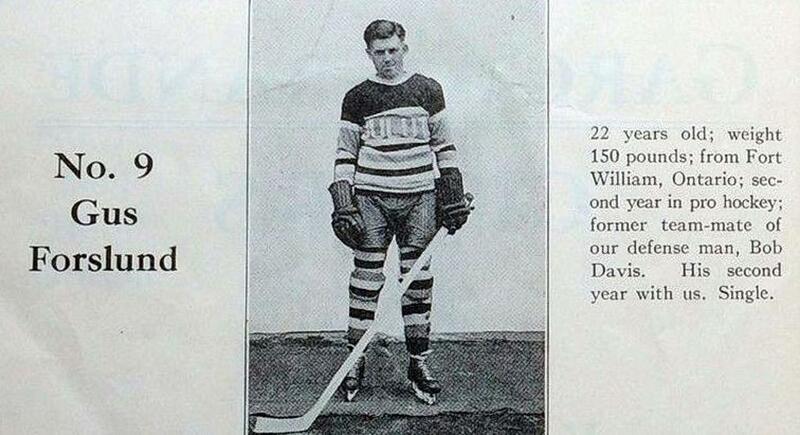 This had been a realization of 3 years of thought and planning. 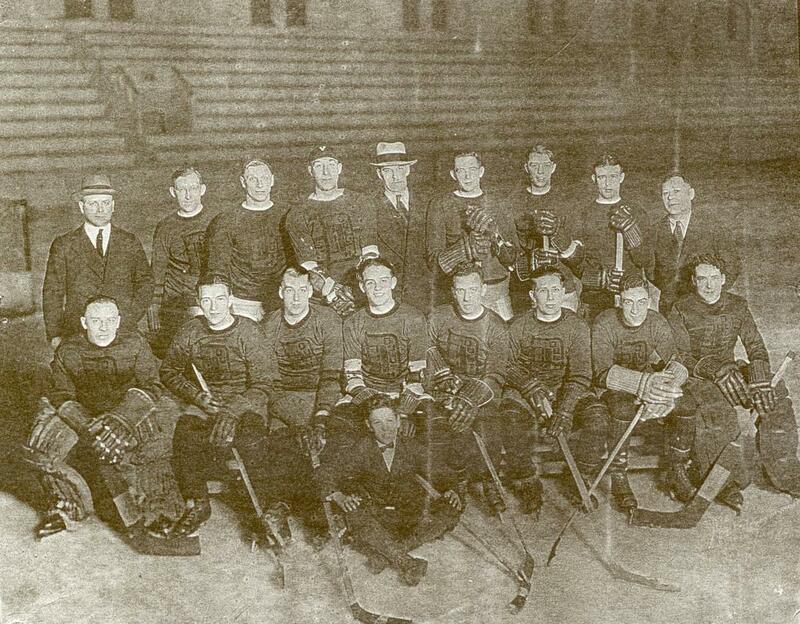 With the availability of Connie Pleban as Coach and General Manager, the plans fell into place. 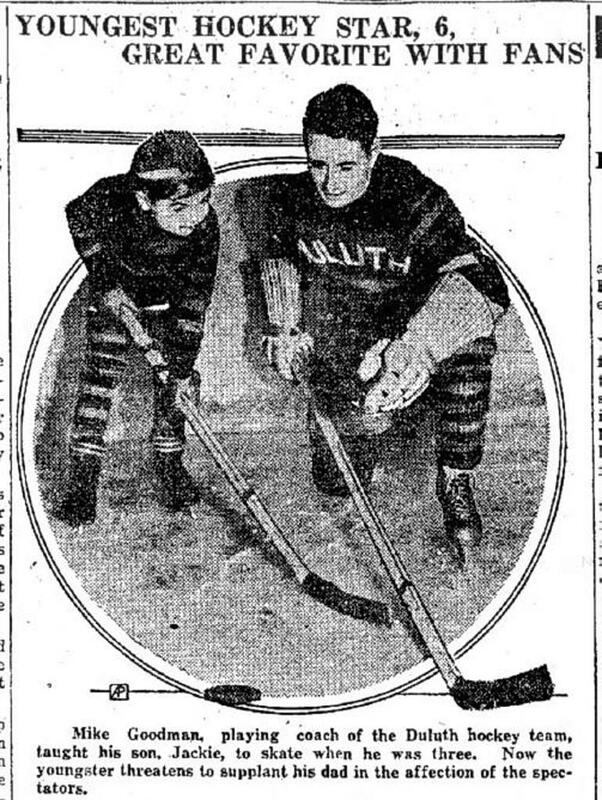 The team had been organized to serve as a continuation of the outstanding Duluth Amateur Hockey Program, and to give youngsters coming off the 90- some youth teams in Duluth a chance to play hockey. 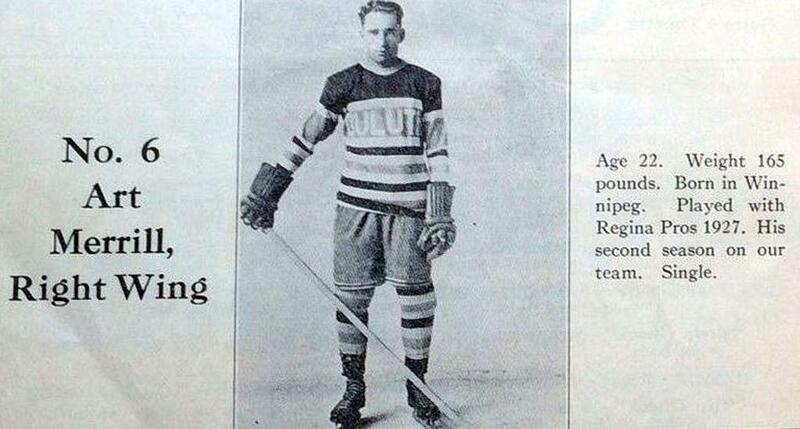 "It was recognized that not all high school graduates attend college: hence, a senior amateur team can fill the void." 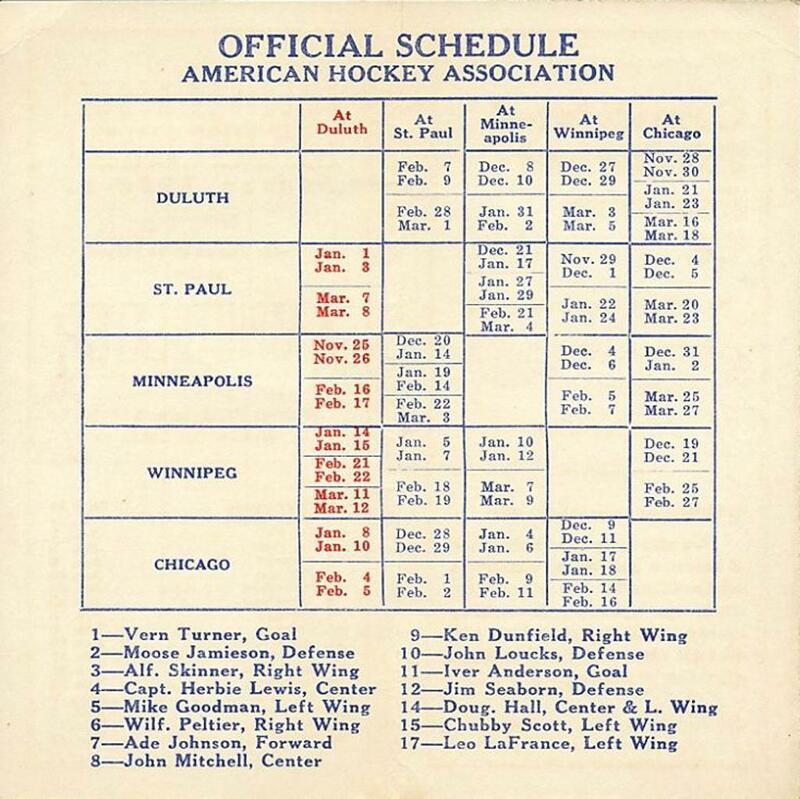 The Arrowhead Hockey League consisted of 6 six teams for the season of 1963 including: Duluth, Eveleth, Grand Rapids, Hibbing, Taconite, and Virginia. 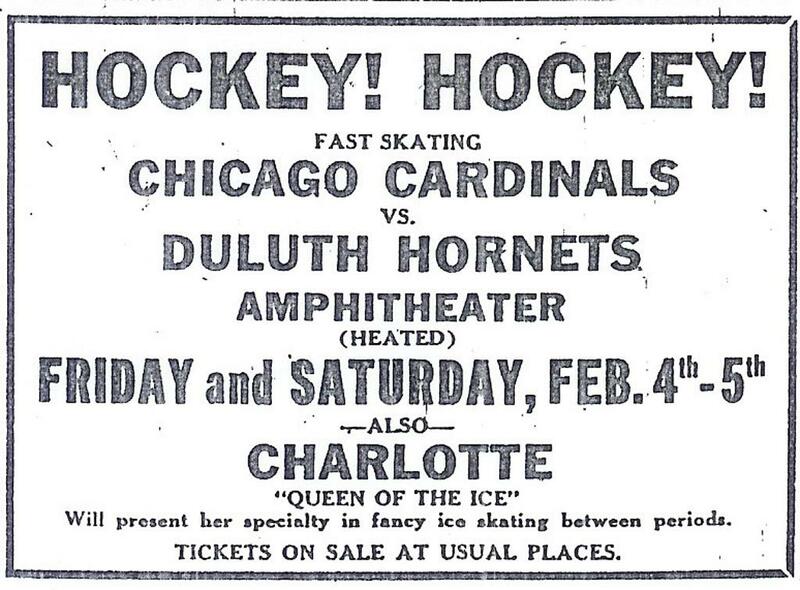 The "New" Hornets played it's home games on Sunday at the Duluth Curling Club. 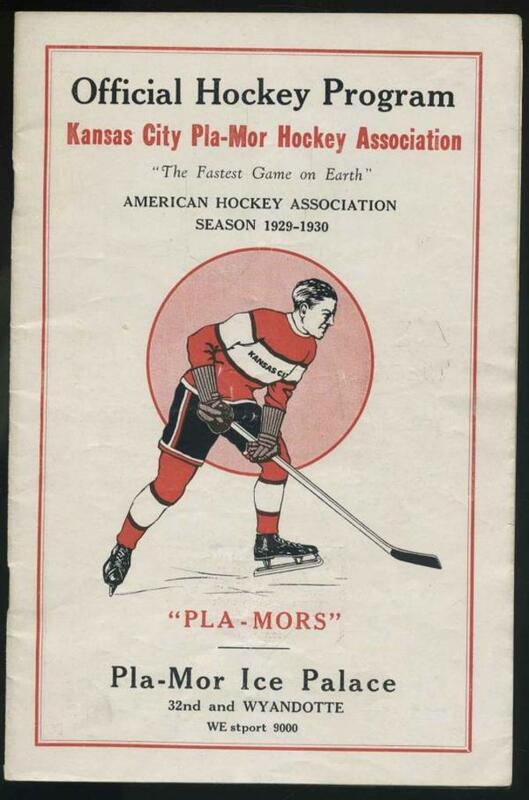 It is unknown to me at this time as to how long the Arrowhead league operated and to whom the league champion was for the season(s) of operation. 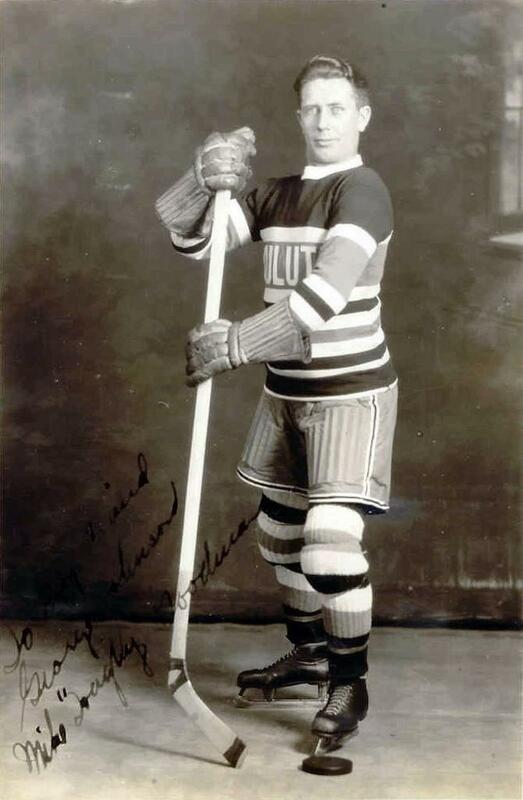 Hockey today in Duluth continues to thrive in the community with the city-wide youth programs, high schools, and the college level with the history laden Duluth Bulldogs. 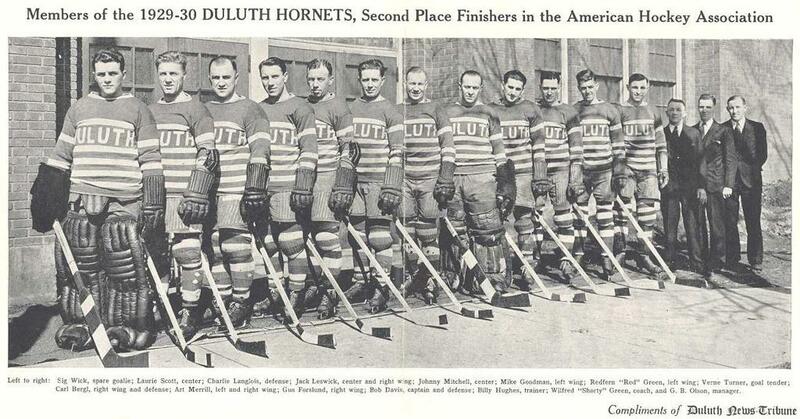 The Duluth Amateur Hockey Association, namely calling themselves the "Hornets." 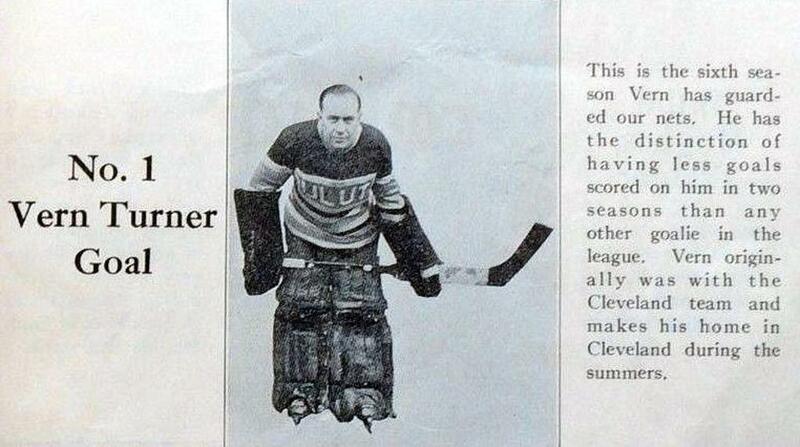 is stronger then ever before. 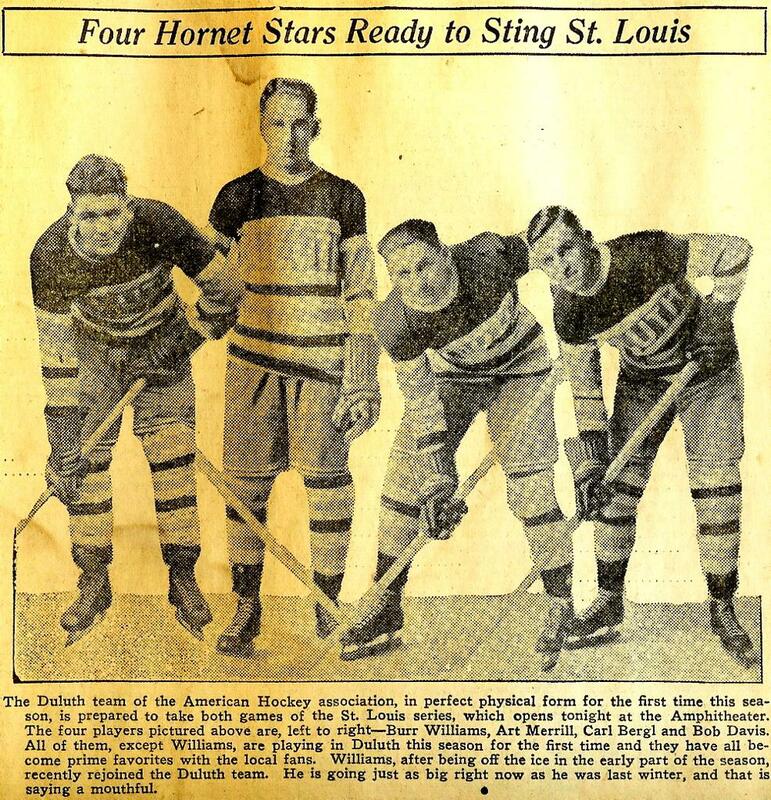 It is doubtful whether Duluth will ever again see professional hockey of the caliber of the "old" Hornets, but it has a broad base upon which to flourish within the existing framework. 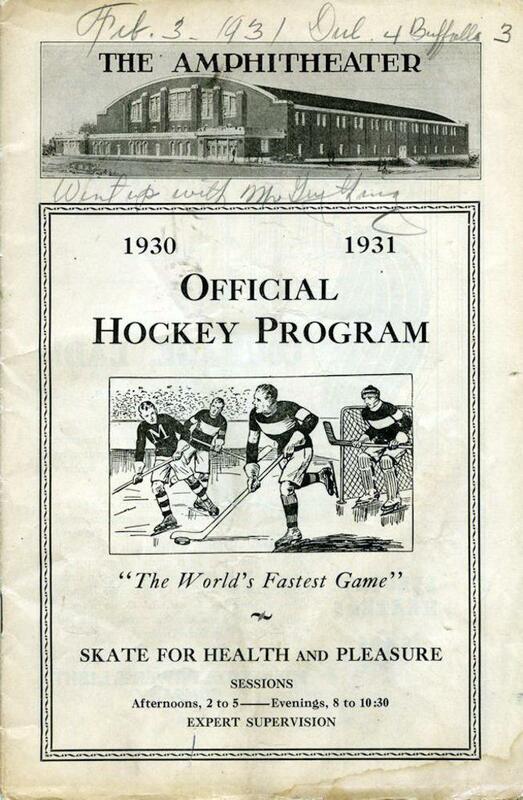 The game's light probably shines the brightest of any sport in Duluth today. 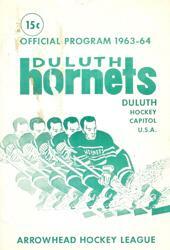 Source in part: Duluth Sketches of the Past/ Butch-Tommy-RIP Williams Collection/ Duluth Hornets 1963 Game Program.